Hi everyone! 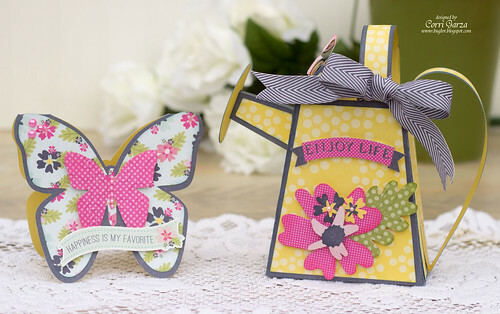 I am up on the Echo Park Blog today with a pretty Spring gift set made with the Splendid Sunshine Collection. I love the colors in this collection....so perfect for Spring! 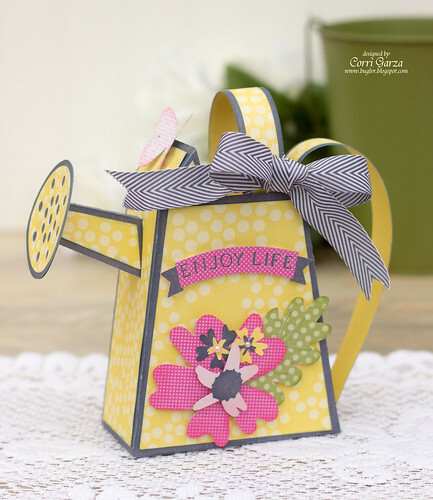 I found this fun watering can in the Silhouette store and added several Echo Park shapes to pretty it up. 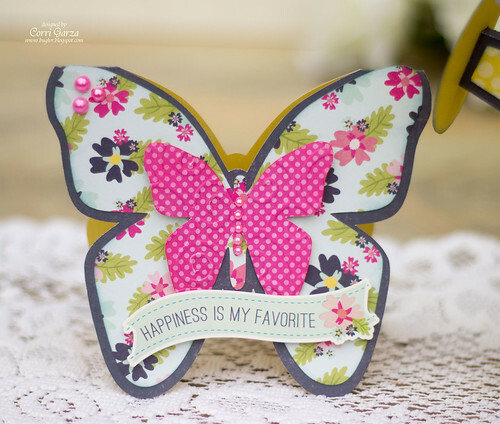 This butterfly shaped card was created by welding two butterfly shapes together. You find the instructions for that on the Echo Park Blog. All Silhouette Shapes are on sale right now so you can stock up on all the shapes you need to coordinate with your Echo Park paper collections. Gorgeous paper!! Your projects are FABULOUS!! !